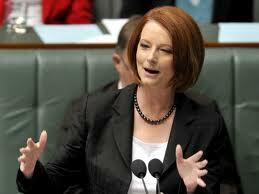 Would the PM be offended if I called her a ranga? Apparently not! The Australian word ranga is often used derogatively as a name for a red-haired person. 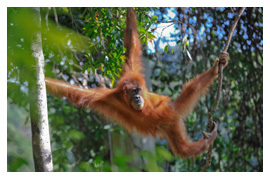 It is derived from orang-utan – a reddish-haired primate found in the rainforests of Borneo and Sumatra. The evidence for this word goes back to the early 2000s but has become more prolific in the last few years.